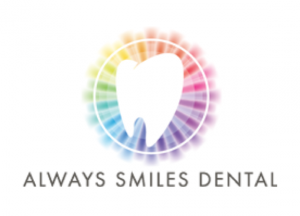 Always Smiles Dental is not your typical dental surgery, our commitment and focus is to make everyone smile, and when we say everyone we mean everyone. Our dentists and staff are the friendliest, happiest and patient people you can possibly meet, we are here because we care, and it’s not just a job to us. Our ultra-modern surgery has the latest technology, we invest in some of the best equipment to ensure that the work carried out is of the highest standard. We believe that you can’t create good results without good equipment. Our philosophy is not to just treat the problem, we believe in looking at the big picture, we try to work out why the problem has occurred in the first place and try to help you understand the cause and prevent future problems. We understand the importance of how a beautiful smile can affect a person’s confidence and outlook on life. And that is what we hope to achieve for all our patients. We believe by keeping these promises we will keep you always smiling.